New research from Indiana University (IN, USA) reports that approximately 15% of pancreatic cancer patients could benefit from the use of targeted therapy that focuses on a newly identified gene signature. Recently published online in the journal Oncotarget, the study discovered that a subgroup of pancreatic cancer patients with tumors that contain a strong angiogenic gene signature could benefit from therapies that target and cut off the pathways that facilitate tumor growth. The gene signature identified is responsible for enabling abnormal blood vessels to form in tumors, and therefore facilitates tumor growth. In addition to this, the study also demonstrated for the first time that endothelial cells are able to generate molecules that directly stimulate the growth of pancreatic cancer cells. 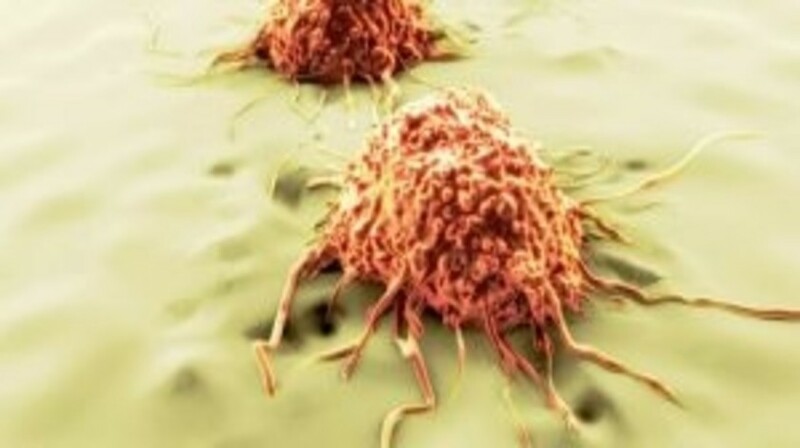 “We showed that endothelial cells can stimulate the growth of pancreatic cancer cells and that by silencing or inhibiting certain pathways, JAK1-2 and STAT3, we can alter that effect,” lead author, Murray Korc (Indiana University) commented: “We demonstrated that it is possible to target these pathways and prolong the survival of genetically modified mice whose pancreatic cancers also have a strong proangiogenic gene signature,” he continued. These findings suggest that individuals with a strong proangiogenic gene signature may benefit from targeted therapy against one of these pathways. An important aspect of the study focused on demonstrating the feasibility of generating human tumors within mice through the introduction of small human biopsy samples taken from patients undergoing endoscopic procedures. When angiogenesis was observed in the original human tumor, the implanted tumor in the mice also exhibited angiogenesis. Although promising, the research team state that additional studies are required to confirm that approaches such as this could inform the design of precision medicine using targeted therapies. Only 7% of pancreatic cancer patients survive beyond 5 years of diagnosis, highlighting the need for new therapeutic approaches. Data from the American Cancer Society indicates there will be approximately 48,960 new cases of pancreatic cancer and >40,000 deaths from the disease in 2015. Could shark DNA contain cancer-protective capabilities?